Every Thanksgiving, Americans buy (and eat) incredible amounts of food, especially seasonal staples like pumpkin, turkey, and cranberries. 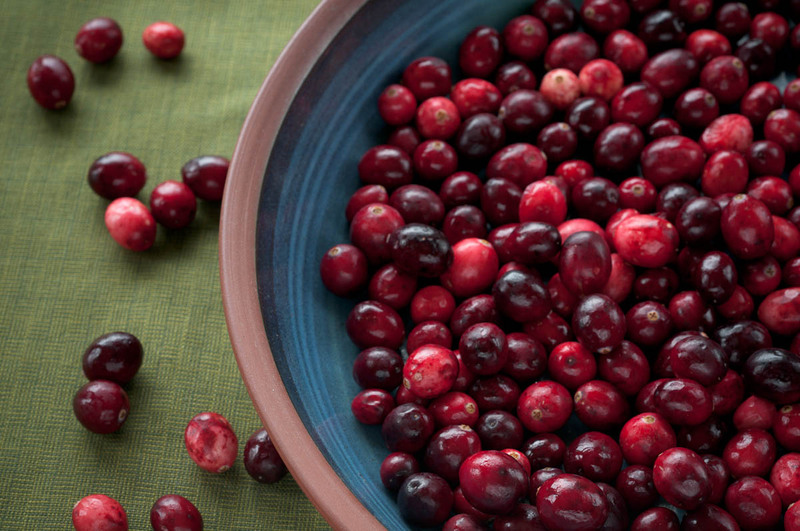 According to Ocean Spray (they of the cranberries), Americans will consume 80 million pounds of cranberries during the week of Thanksgiving. No matter if you’re on Team Jelly from the Can or Team Fresh, that’s a lot of money for Ocean Spray, the nation’s leading producer of cranberry products. The big question being litigated in Massachusetts right now is whether that sweet/sour cranberry market is fair. Ocean Spray is a cooperative of cranberry growers which allows it to obtain, process, and market the products jointly. Cranberry growers have contracts to deliver their fruit to Ocean Spray to be processed. Starting in 2006, Ocean Spray divided the growers into an A Pool and a B Pool. The B Pool growers get their cranberries processed into “non-valued added, commodity foods” and receive a cut of those sales. A Pool cranberries keep riding that gravy train (if you’ll permit the mixed Thanksgiving metaphor) of higher-margin goodies like the Ocean Spray-branded juice that you might mix with vodka for a pre-dinner cocktail. Some B Pool members and independent growers (those few cranberry growers who are not members of the Ocean Spray cooperative) filed a class action against Ocean Spray alleging that Ocean Spray is, among other things, fixing an artificially low price for cranberry juice concentrate and forcing the independent growers to join Ocean Spray or shrivel up like a Craisin. The allegation is that this amounts to monopsonization, an illegal attempt to consolidate the market not into one seller (that would be a monopoly), but into one buyer. Amazon operates another alleged monopsony when it gets books from publishers for sale on its site. Creating a monopsony by pushing the independent growers into the B Pool or out of business entirely leaves Ocean Spray without competition from growers who would sell their cranberries to other cranberry processors. Litigation is on-going. Pass the monopsony sauce. This entry was posted in Holidays, Legal and tagged agricultural cooperative, anti-trust, cranberries, monopsony, thanksgiving. Bookmark the permalink.